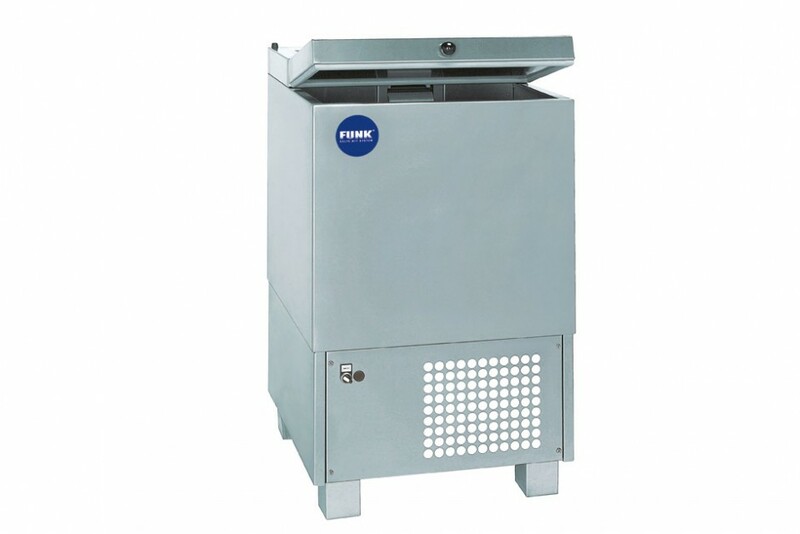 Easy to handle – our type FV scale ice machines will convince you with their ease of operation. 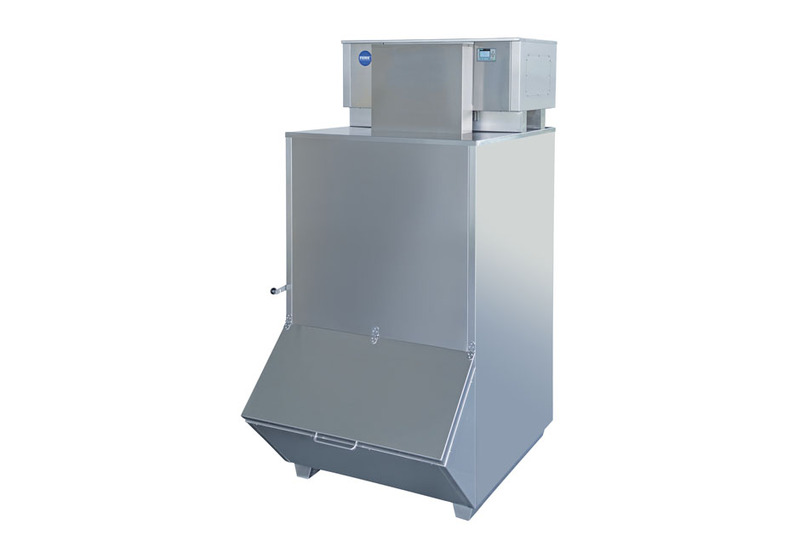 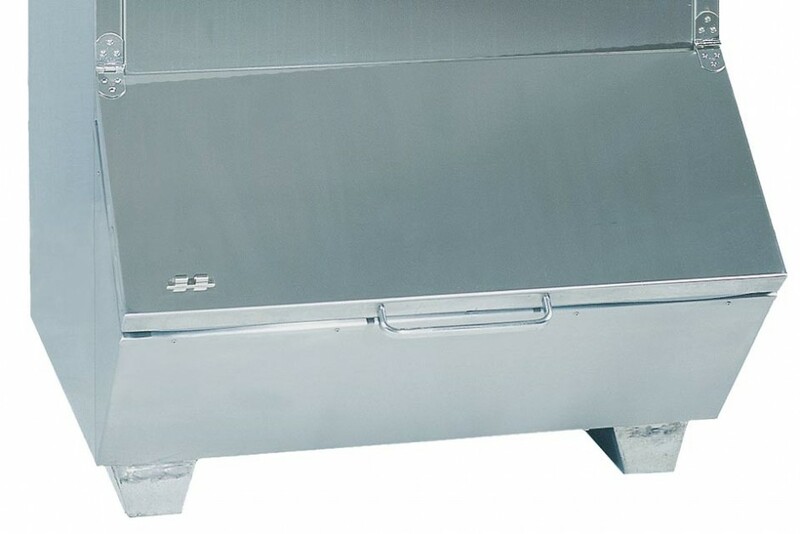 The different models in this series have daily capacities from 120 up to 2,000 kg scale ice: the ideal solution for virtually every specific requirement. 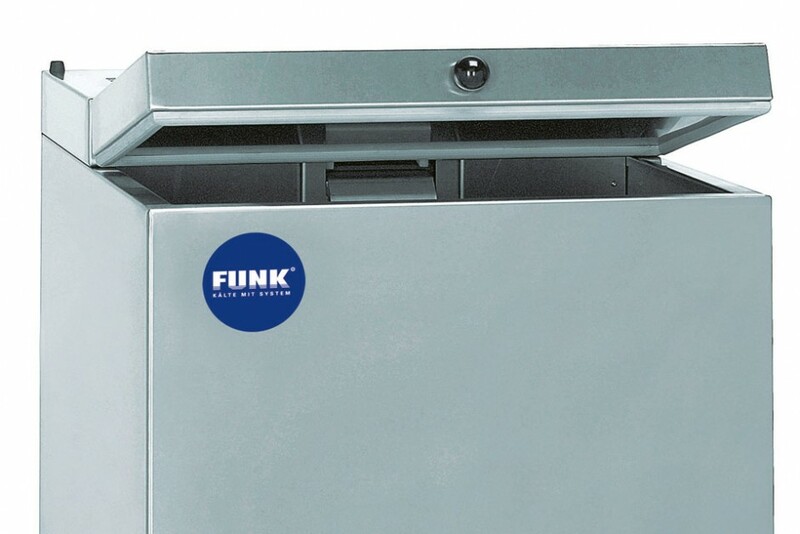 The patented Funk EasyClean® makes light work of your regular ice machine cleaning routine ; a perfectly integrated storage container simplifies the ice making processes.